Special Announcement: We are now located exclusively in Frederick, CO! Swim Like You Mean It! Welcome To The Fast Lane..
Don’t wait til Spring vacation or Summer break to get the kids pool and water ready! If you’ve been thinking about getting your little ones prepared to be safe in the water for the warm season, now is the time to get started. I am here to help make that happen!! 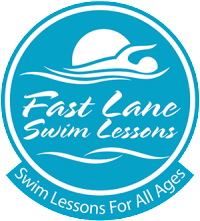 With 10+ years of experience in the local aquatics community and 7 years of running Fast Lane Swim Lessons, I am confident that we can create an individualized lesson plan that will fit your child’s (or your) swimming instruction needs. Have an awesome day! 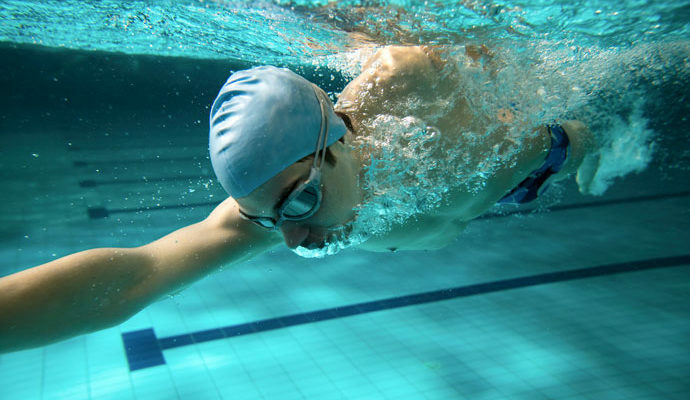 Swim like you mean it! I am currently enrolling for the month of January as well as February. Rather than schedule sessions that have confusing start and finish dates, I have decided just to set things up on a month-to-month basis. So if you are interested in getting yourself or your kiddos into some quality swim lessons before Spring and Summer are quickly upon us, please contact me by phone or email to get something set up.